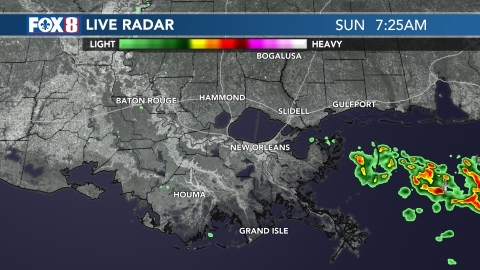 NEW ORLEANS (WVUE) - Strong winds are expected in across southeast Louisiana and southern Mississippi Saturday afternoon (April 13), as a cold front moves in. 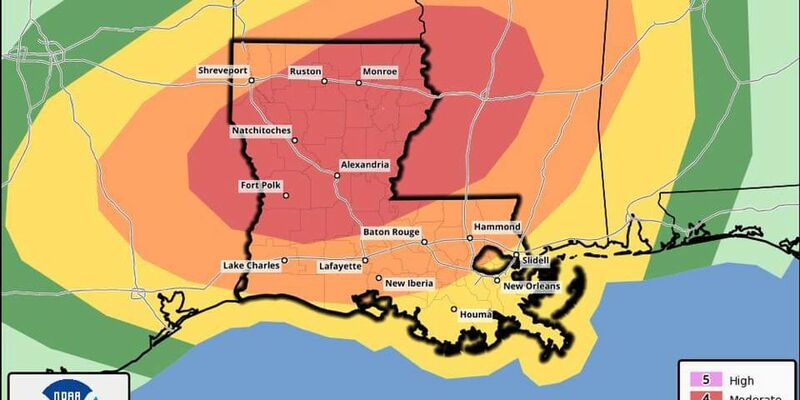 Areas north and west of Lake Pontchartrain are now in an enhanced threat for severe weather, primarily due to the threat of violent, long track tornadoes and damaging winds. Wind advisories are in effect from around 10 a.m. Saturday through midnight, according to the National Weather Service. Sustained winds between 20 and 30 miles per hour are possible during the afternoon and evening hours, with gusts of up to 35 miles per hour. The NWS is urging caution, as winds of these speeds can make driving difficult, particularly on elevated bridges and roadways. Forecasts predict heavy storms to start in late Saturday and overnight Sunday. 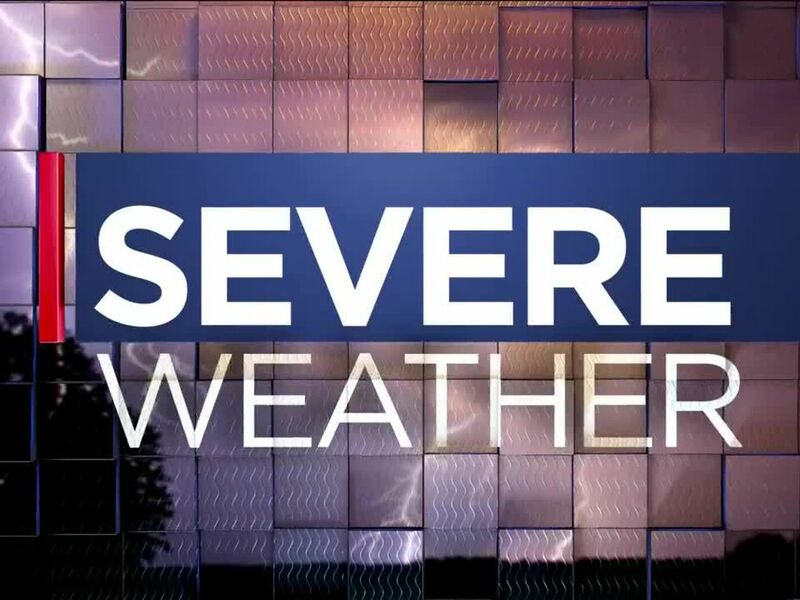 Check back with FOX 8 Weather for updates and use the FOX 8 weather app for the latest.